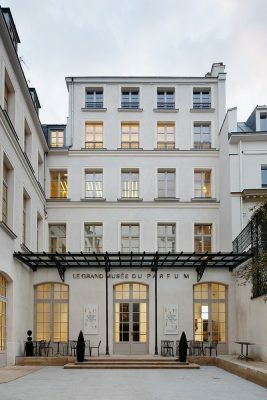 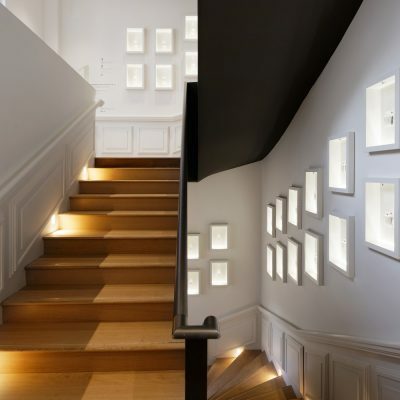 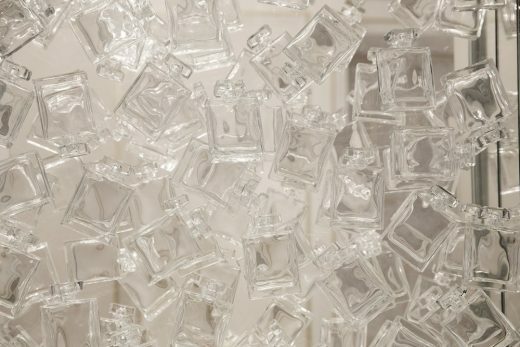 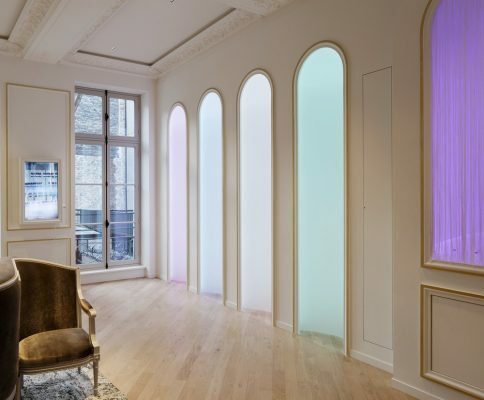 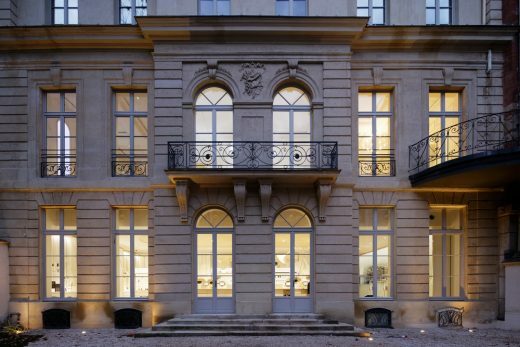 The Grand Musée du Parfum, an institution dedicated to the realm of scent, has opened in a hôtel particulier on the rue du Faubourg Saint-Honoré. 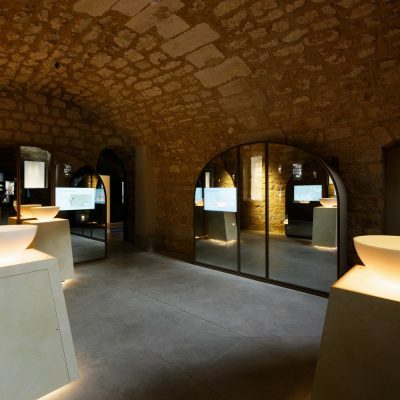 The Grand Musée du Parfum is a world of sensory experience, emotion, and enjoyment, offering an original, educational, entertaining, and immersive experience to help visitors understand the world of perfume and unravel its many mysteries. 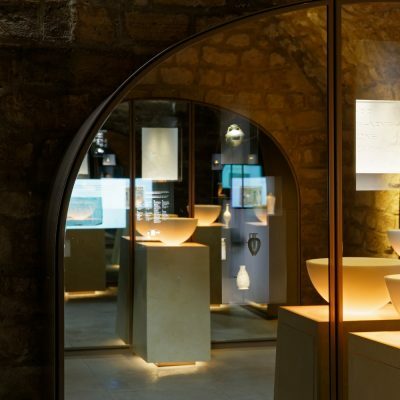 Designed by Projectiles, the museum offers an innovative three-part sensory tour from ancient Egypt to nowadays as well as an olfactory ensemble of more then 70 scents. 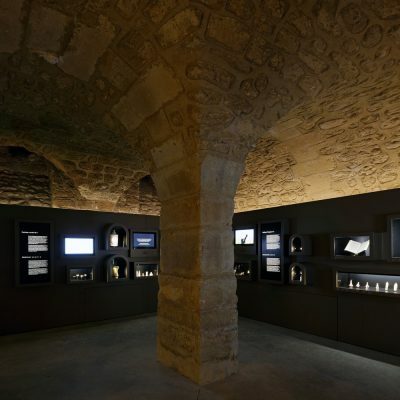 Designing the scenography for a museum of this kind is an original experience. 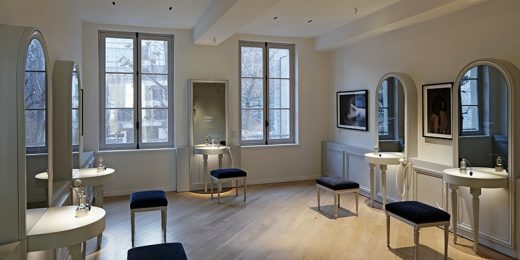 Beyond the aesthetic and visual dimension of its context, closely linked to the world of luxury items, the multi-sensory dimension of perfume brings into play an original mediation in the world of the exhibition staging. 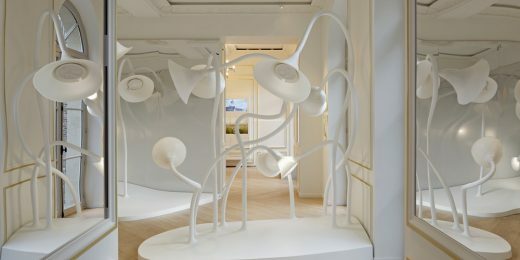 The visit, as conceived by Projectiles, combines a set of unique experiences, some of which have been designed and given form from scratch, in line with a first design phase consisting in describing and giving spatial form to unusual situations, without the architectural environment having to be defined. 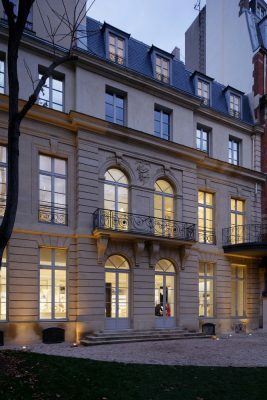 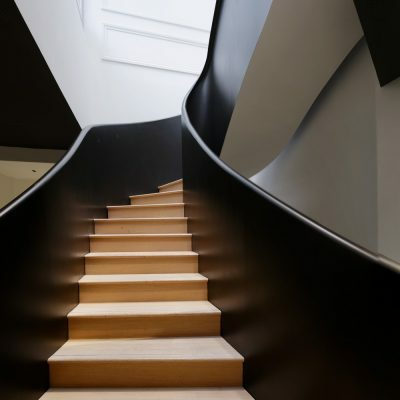 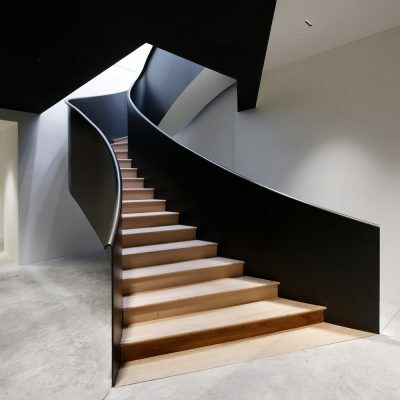 Then, once the building has been identified, other experiences were imagined and designed by playing on the confrontation with the spatial scale, and by reinterpreting and redirecting the aesthetic and architectural codes of a Parisian residence.